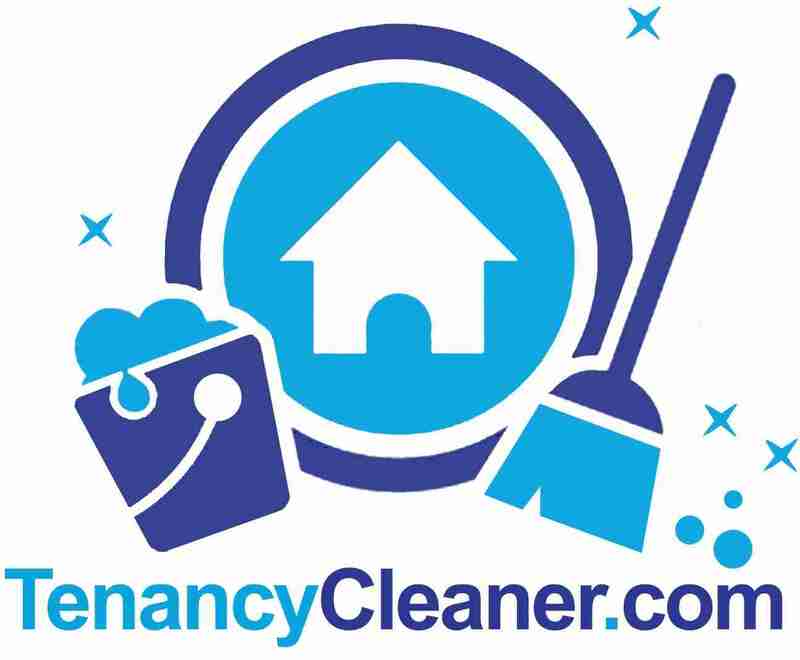 Tenancy Cleaner can deliver the best carpet cleaning service at all areas we cover. 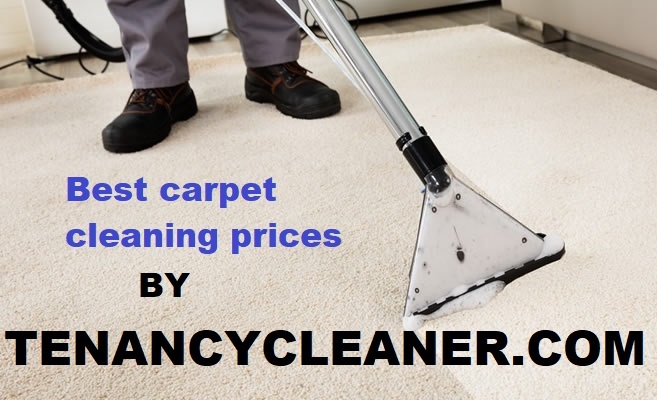 Whether its a small rug you have or its an entire house carpeted and want to have it professionally cleaned, we at Tenancy Cleaner Carpet Cleaning service have the right team for it. Tenancy Cleaner’s carpet cleaning specialist are using the best and most advanced carpet cleaning machines to ensure the best result is given. When we visit your property and after inspecting the carpets then our carpet cleaning specialist will determine what would be best for the carpets and whether to use a steam carpet cleaning or water extractor carpet cleaning machine. Our prices are competitive. Note: you can get free carpet cleaning service if you book your end of tenancy cleaning or your deep cleaning service. OFFICE CARPET CLEANING £3 per sq.m. You might be interested in finding out end of tenancy cleaning price as well as our deep cleaning prices.